Do you have separate structures such as a dog kennel or fowl coop on your property? If you do, then these structures will be used to determine the total rental value of your property. 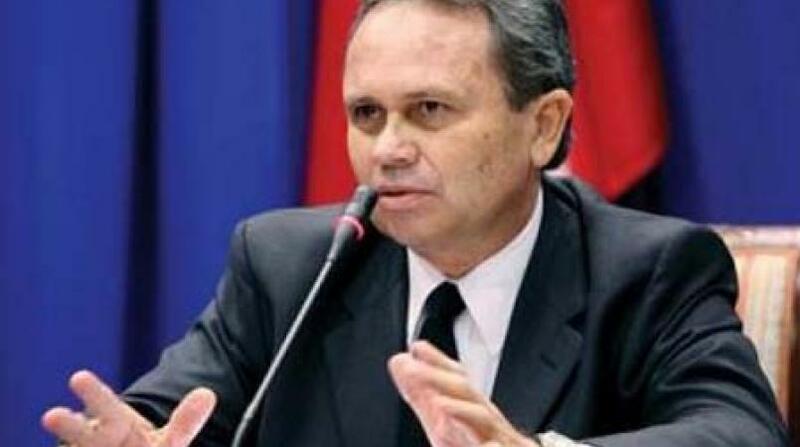 This is according to Finance Minister Colm Imbert who made the comment in response to a question from the Opposition Leader as to what will constitute an asset to be taxed. 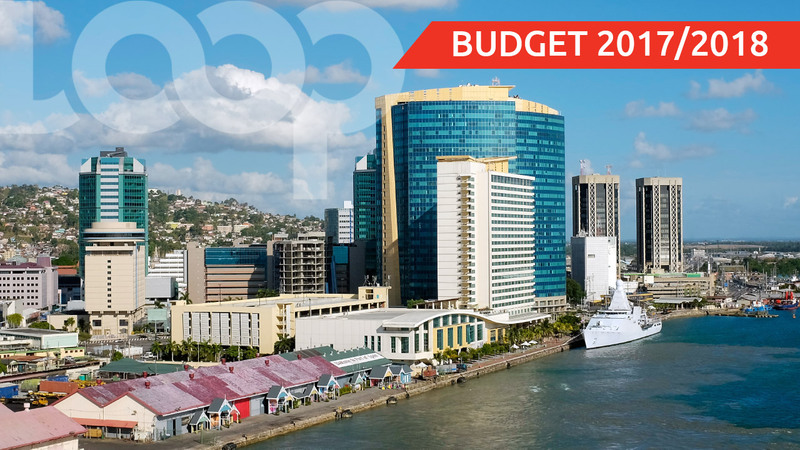 The question by the Opposition Leader arose as Parliament sat on Monday afternoon to consider the Senate amendments to the Property Tax (Amendment Bill) 2018. This as she clarified Section 3(A) which reads: where a building occupies separately from other buildings, a location on a single parcel of land, the buildings shall be deemed to be land. 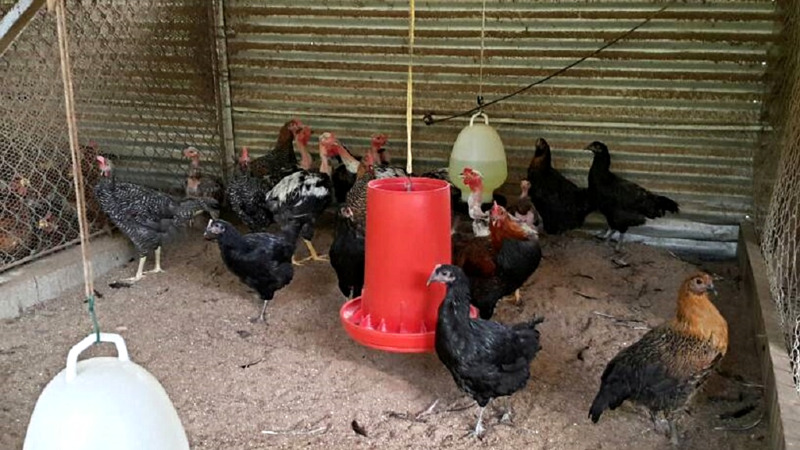 “My question is this, if you have a dog kennel, if you have a duck pond as I do, if you have a fowl coop, for those who have swimming pools, if you have a little cabana and so on, will each of those items be taxed?” the Opposition Leader sought to clarify. However, the Finance Minister in his response noted that the Section 3(A) is in fact intended to identify a building that is separate from another building. “This is intended to identify a building that is separate from another building but, when you get your valuation, it is the valuation of your property. So you will have a piece of land on which there is separate buildings, so you will be liable to pay tax on the entire property. But each building will be valuated separately,” the Finance Minister noted. 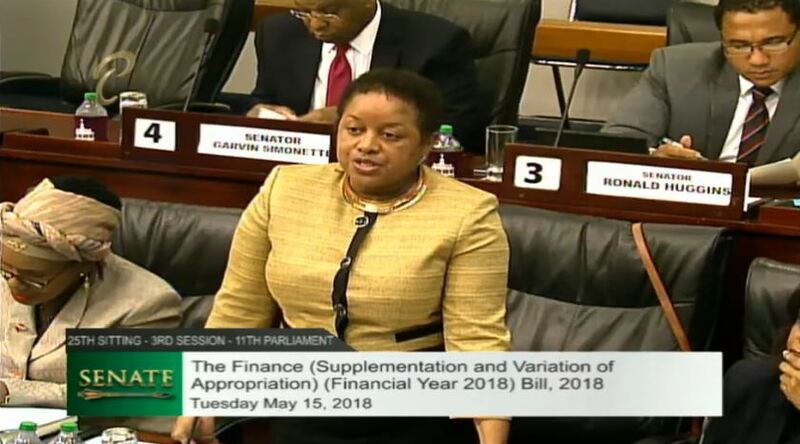 The Finance Minister further clarified that the value of the raw land plus the value of the structures on the land form the total rental value of the property. He said it’s not that each building will attract a value of $18,000, but the entire property. “So it’s not that you have a fowl coop here, a duck pond there, a dog kennel there, a cabana there, a gazebo over so, and each one will be $18,000 No, it is that the value of each one will be determined separately, and then when you add it all together, if it is less than $18,000, it will be set at $18,000,” the Finance Minister clarified.